*Motivated Seller* The crown jewel of Harbor Hills "Florida's Distinctive Address." 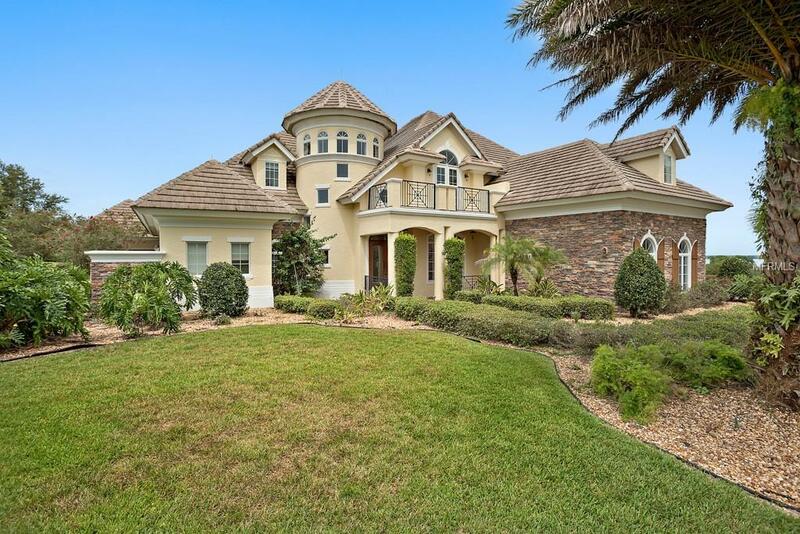 This home is The Coach Hill design from the esteemed Sater Design Collection. 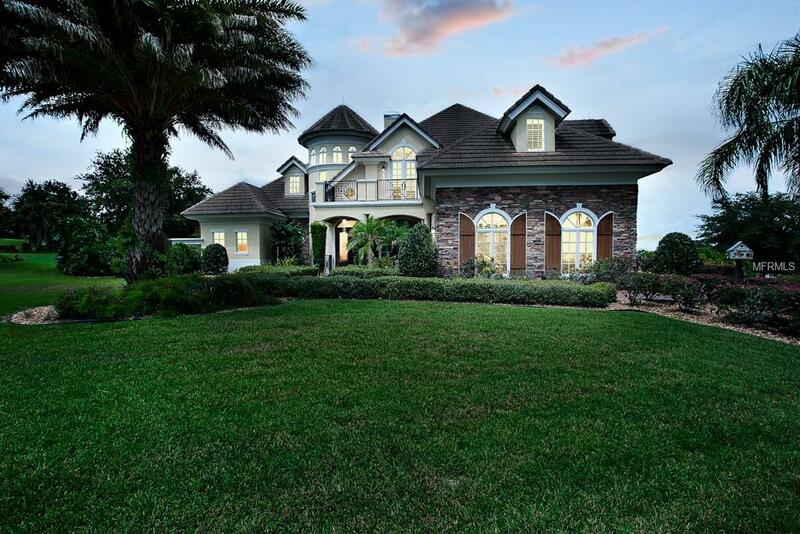 A luxurious European style with 5423 square feet of living area, 5 bedrooms and 5 1/2 bathrooms. A striking balcony, bay turret and pediment dormers add curb appeal to this English country design. The foyer of the Coach Hill surrounds a spiral staircase, enhanced with a dome ceiling and clerestory windows. A stepped ceiling and arched columns define the formal room, permitting an unobstructed view of the rear property. **CHECK OUT MATTERPORT VIRTUAL TOUR LINK 1**Plenty of natural light enters the interior of the home through the two-story bay window in the living room. The living room and study share a two-sided fireplace. French doors open the study and master suite to a private veranda - a great place for moon gazing and quiet conversation. The owner's retreat brags a bay window, an ample dressing area and access to the private garden from the master bathroom.The Coach Hill has a powerful arrangement of inner spaces that progress from an intimate entry to a wide-open casual zone. The home's kitchen (featuring granite counter tops, professional grade appliances, and two ovens) is open to the breakfast nook and leisure room, which feature a back staircase. The leisure has a built-in entertainment center and fireplace gracing the wall. It also has access to another veranda with coffered ceilings. Listing provided courtesy of Carlino Real Estate Group Inc.